I talk a lot about balance in your work life and your home/personal life. What does it actually mean though? Work life balance doesn’t mean an equal split of your time and energy between work and life. It doesn’t simply mean 8 hours of work, 8 hours of play, 8 hours of rest. Life is fluid; it is constantly moving with needs and priorities shifting. Work life balance is about finding harmony between what you accomplish at work and what you enjoy in your personal life. Work life balance is about arriving home from work and knowing that you can spend the next few hours of your day doing something else you enjoy, whether it’s with other people or by yourself. It doesn’t matter if it’s having dinner with a family, going for drinks with friends, or curling up on a couch with a book, all that matters is that you are able to enjoy whatever activity you choose to do without the stress of work following you and disrupting your personal time. 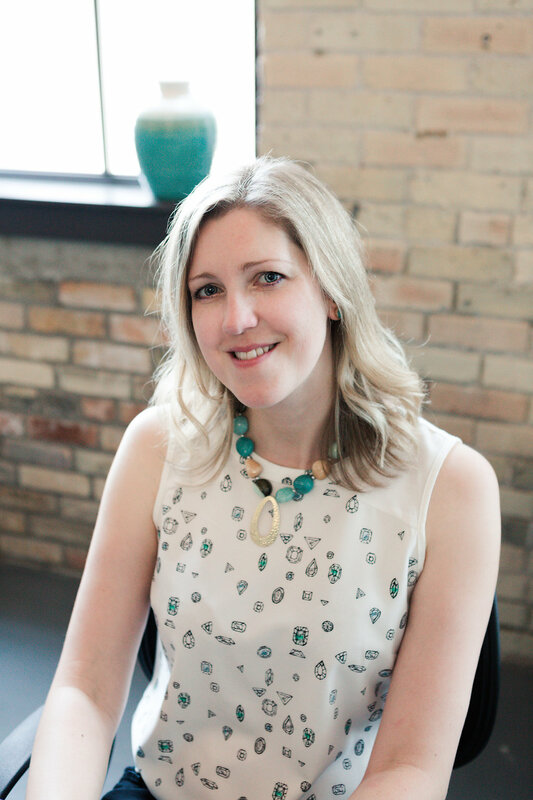 A recent study by ADP Canada highlighted that Canadians have begun to place more importance on their work life balance. Good news all around, no doubt, but there is clearly room for improvement. Only 1 out of 3 workers actually take all of their allotted vacation time. That seems just plain ‘ol crazy to me. More than a quarter of workers reported taking less than half of their vacation time! Why would people do that? Too much pressure from employers or fellow employees? Perhaps the feeling that they don’t have enough time in the work day to achieve their tasks and projects? Whatever the reason, we as a collective – employers and employees – need to work together to ensure that people are taking advantage of their vacation time to leverage the opportunity for rest and pleasure. Tired and stressed out workers will be less productive and less happy in the work place. Rested and happy workers will more productive and more satisfied with their work. How Can We Achieve A Better Balance? First of all, take your allotted vacation days. I’m not trying to be cheeky, I’m being serious. Your organization is paying you good money to do a good job, and they compensate you with well deserved time off. It doesn’t matter if you do something exciting or mundane with your time off, just take the break. Your mental health deserves it. Don’t be afraid to call in sick when you are sick. We’ve all been there…the flu strikes at the worst possible time in the middle of a key project or when a big client meeting is planned. But going to work sick isn’t going to do anyone any favours. You won’t be on your top game and you’re likely to spread germs. When are you too sick to go to work? Take some cues from this article. Create phone-free zones in your home. As hard as it is to peel ourselves away from our phones, we need a break from technology to help ease our minds. It could be no phones at the dinner table, no phones during games night, or no phones in your bedroom as you wind down for the night. Being phone free is actually a bit liberating. Give it a try for a few days and see how you feel. Learn when to say ‘Yes’ and when to say ‘No.’ Some of us good at saying ‘No’ and some of us struggle with feeling of guilt and the overwhelming desire to please others which makes us say ‘Yes’ to everyone and everything. Before you let that ‘Yes’ roll off of your tongue, ask yourself these questions: Do I want to do this? Do I have time to do this? Can I actually do this? Be honest with yourself when you answer these questions and allow them to guide you to your response. When you say no, don’t let guilt niggle away at you. You are not a bad person for saying no. You are simply respecting yourself, your time, and your abilities. Make plans. Consciously schedule your time. I’m not saying pencil in every moment of your life, but put in an effort to schedule up time and down time. The act of writing it down in itself can be a release you didn’t know you needed. You’d surprised what a difference can be made by starting to use a day planner where you actually schedule in tasks and activities for both work and home and you commit to them. Added to that, you can start to see where you might begin to feel overwhelmed with too much going on and make adjustments to your schedule to give yourself the break you need. Creating a positive work life balance doesn’t happen overnight. It is something we have to plan for and something we have to anticipate changes for. Sometimes the needs and priorities of home are going to override those of work, and vice versa. The important aspect of it is that you are aware of it and that you are making conscious efforts bring that balance back. Want to bring more balance into your life? 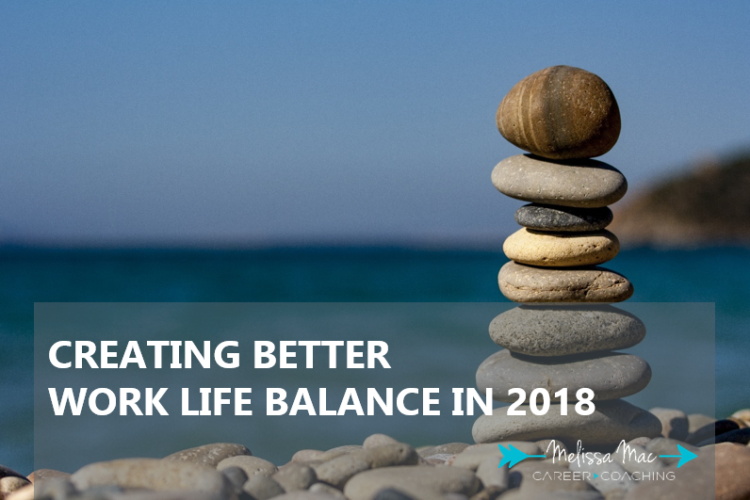 Connect with me to learn how implementing work life balance strategies can help you career and your home life.